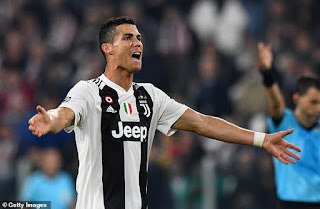 Cristianino Ronaldo has insisted that Juventus should have easily beaten Manchester United by 'three or four goals' after his former side produced a late comeback to shock the Italian giants in Turin. Massimiliano Allegri's men looked to be heading towards another win in the Champions League after Ronaldo's stunning volley broke the deadlock on Wednesday evening. 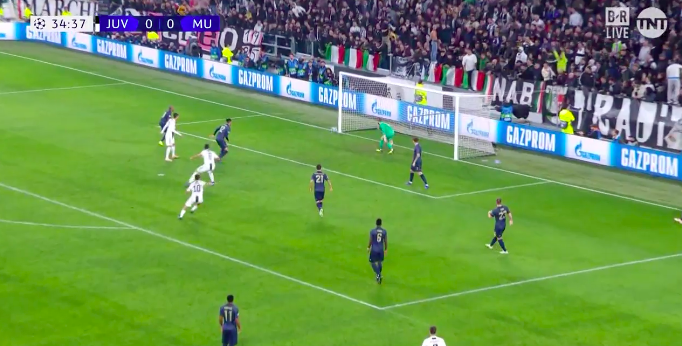 With five minutes left on the clock, Juan Mata stepped up to scored a fantastic free kick before Alex Sandro put the ball into his own net to give Jose Mourinho's side a shock victory at the Allianz Stadium.